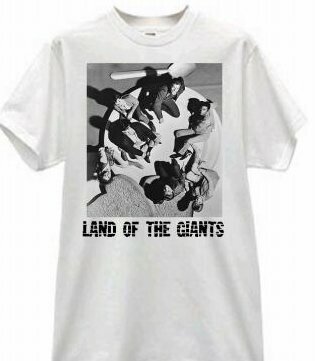 Collectibles shirts were never offically lic. during the original run on any of Irwin Allen's TV shows. 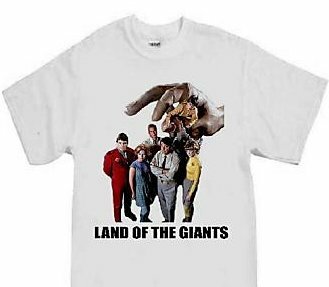 Mostly because series such as, Land of the Giants, and Time Tunnel were short lived on the networks. 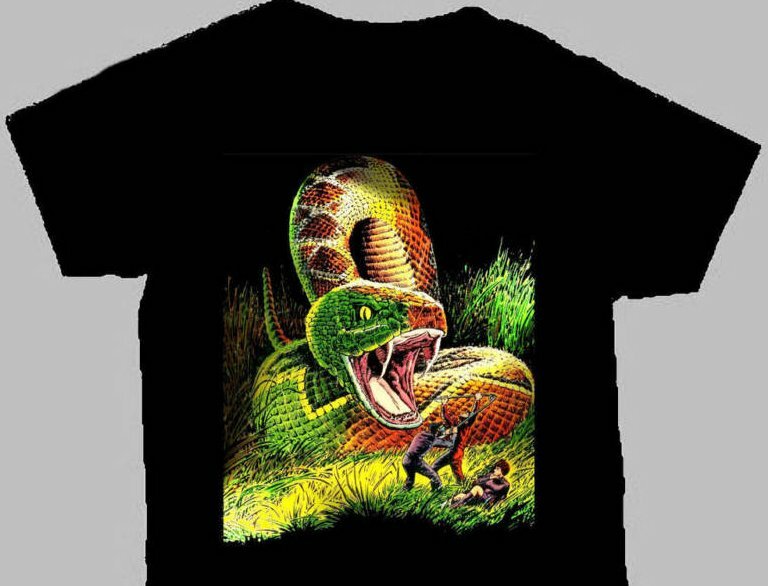 Over the year's fan clubs and talented individuals have produced limited edition shirts. 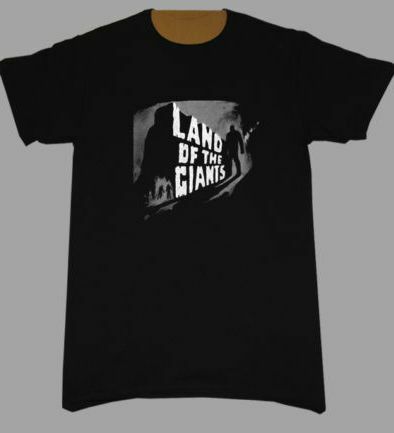 A perfect gift for any fan of "LAND OF THE GIANTS".